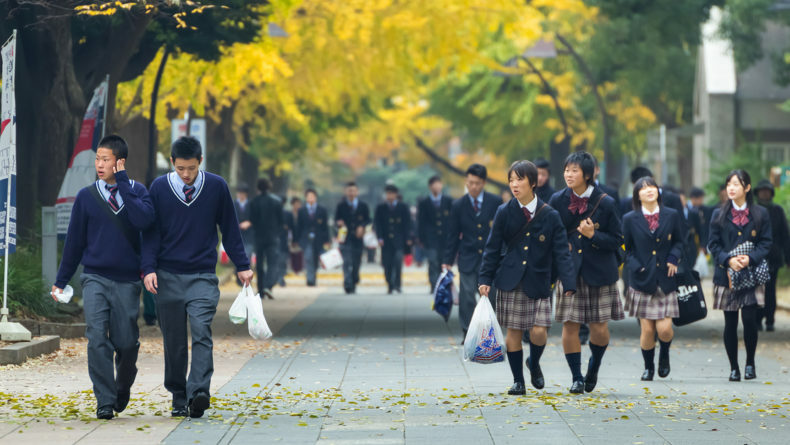 It’s no secret that life in Japan comes with its ups and downs. Here are six websites that have changed the game for Savvy women across the board. Most of the time, living in Japan is an incredible and rewarding adventure. But there are also the occasional road bumps that make life here more challenging than if you were in your home country. Yet oftentimes, when going through those you’ll find that you’re not alone — someone else has experienced the same obstacles and has come up with the amazing idea to put together a solution to your problem — in a website form. 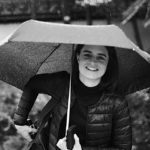 Here are six websites that are game-changers for many foreigners living in Japan — including many on the Savvy Tokyo team! In the western world, we take for granted how customizable our diet is — gluten intolerances, nut allergies, lactose aversions and religious dietary restrictions aren’t even given a second thought. In food-worshipping Japan, however, it’s a whole different story. It isn’t too difficult to avoid eating red meat, especially given the country’s love for seafood and eggs, but if you have serious dietary concerns, the culinary world of Japan is a little more of a minefield. For those with particular food restrictions who still want to maintain a healthy social life, Happy Cow is a godsend. Founded in 1999, the site was built to help vegetarian and vegan travelers find available options for eating out and buy vegan products. With a database that covers 183 countries (including Japan, of course), in the past 18 years the site has become one of the most vital go-to resources for vegans and vegetarians alike. 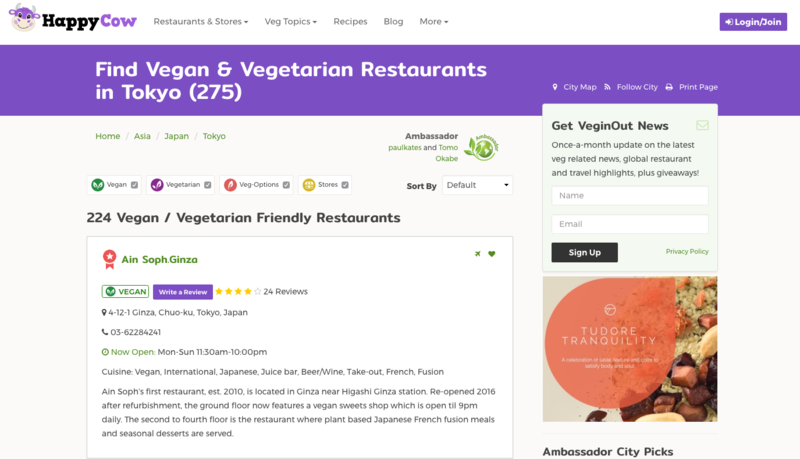 You can search by cities, find the deets for vegan and vegetarian restaurants near you, see reviews and photos — and even note some useful Japanese phrases for ordering your food! Although, the multicolored maze that is Japan’s train lines seems too overwhelming, it can be managed. Reliable, clean and efficient, the public transport system in Japan is super handy. 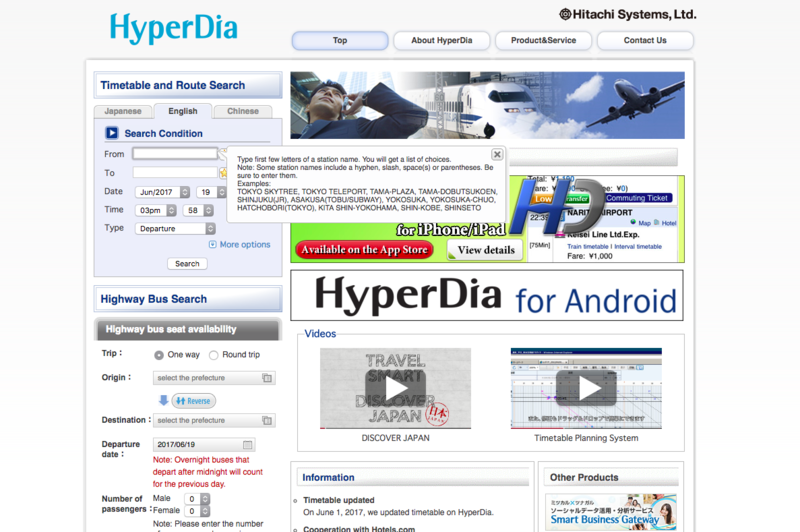 That said, Hyperdia manages a huge help to navigate it all. The website and mobile app breaks down the best, cheapest and most direct way to travel, long or short distances in Japan. Super intuitive and easy to read, it’s a level up for those who may struggle with Google Maps. Traveling through this beautiful country is one of the greatest things about living in Japan, but if you’re not good at packing light, your baggage can weigh you down. Many train stations have public lockers, but you don’t want to waste your precious time off-trekking across the city in search of a locker to jam everything into. (You know what this means if you’ve been at Tokyo station). The team at Ecbo cloak have crafted the solution. 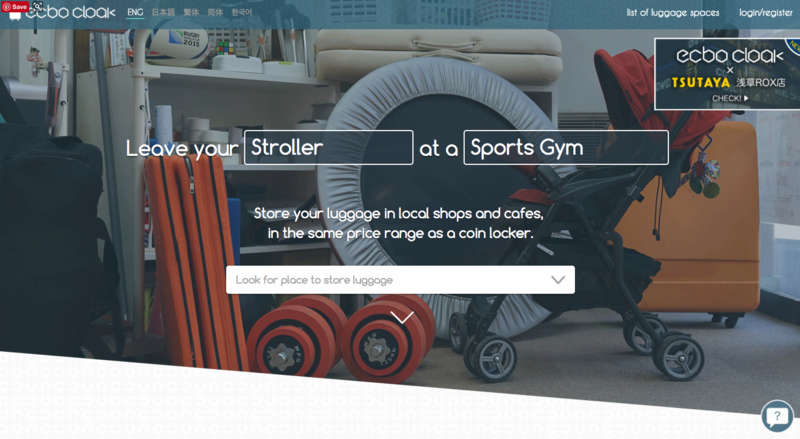 Ecbo Cloak is a website and app that allows travelers to connect with venues that will hold your luggage for a small fee. With 10,000 cafes, bars and hotels across Japan to be registered by the end of the year, it’s a convenient and affordable way to store your luggage and discover new places — before you head off to your next destination. For English-language readers, Japan has a number of bookstores and chains that stock a healthy collection of English and other foreign language books: Tsutaya, Kumazawa, Kinokuniya, Book Off, and Infinity Books just to name a few. But just like everything imported, books get quite pricey at places like these. Yes, there’s always Amazon to turn to, but if you’re looking for something super niche and free shipping, finding an outlet that stocks it can be a little more bothersome. It’s not super new or a well-kept secret, but Book Depository is the ideal online book outlet for those on the hunt. 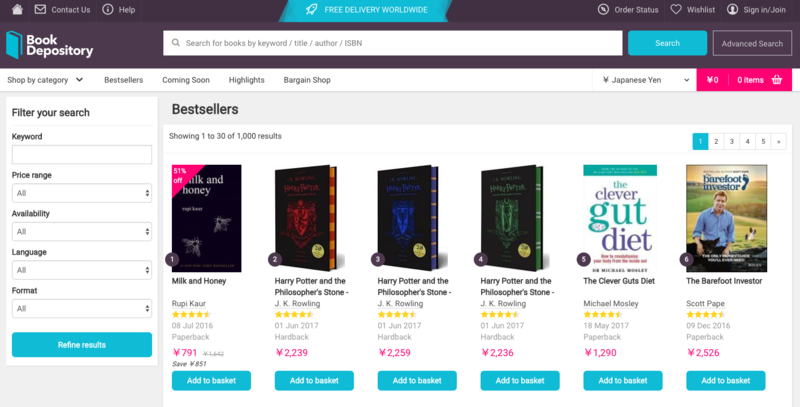 Most books are discounted, and they deliver to Japan for free within seven to 10 business days — a pretty sweet deal. Renting an apartment in Japan is perhaps one of the firsts setbacks most foreigners coming here will experience. 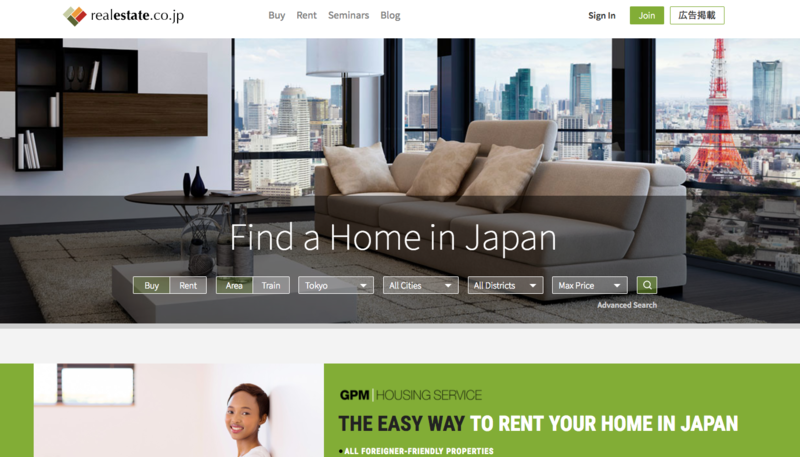 Real Estate Japan is a bilingual website through which you can find foreign-friendly properties for rent and /or purchase and receive a full support all the way through in English, Japanese or Chinese. Also — worth mentioning, you won’t need a guarantor when renting, which is a pretty good (and rare) deal! 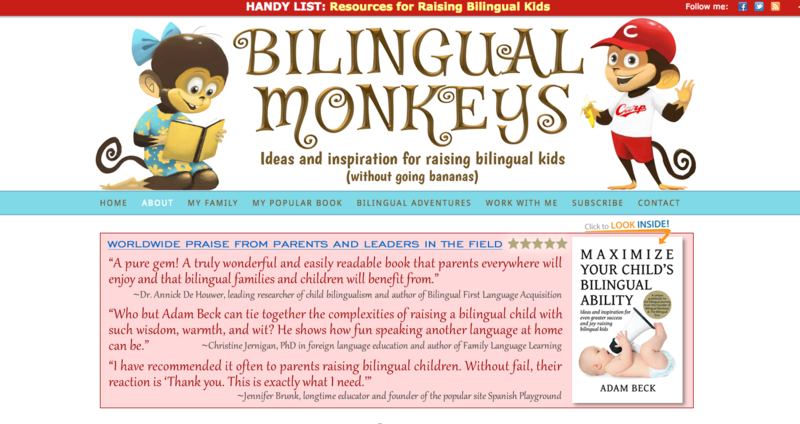 Founded by Adam Beck, a teacher, published author, and long-term resident of Japan, Bilingual Monkeys is an online resource for parents raising bilingual children. The site is filled with tips, tricks and materials for those who want to ensure that their kids gain and maintain their bilingual ability. Beck also hosts a YouTube channel where he answers questions, and shares insights into his life as a parent of bilingual children. The site also has a sister page, Bilingual Zoo, where parents can discuss their own experiences and track their bilingual journey. 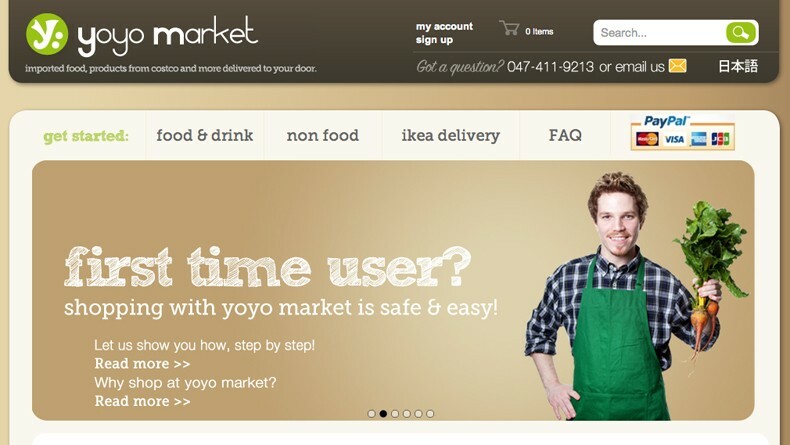 Got a website you can’t live without in Japan? Share your recommendations in the comments! Editor’s note: To find jobs in Japan, see GaijinPot and Career Engine, two websites operated by GPlus Media, the owner of Savvy Tokyo. For news on Japan, see Japan Today. For travel recommendations, go to GaijinPot Travel. For other recommendations, see here.